The key to getting Devil May Cry 5 on Switch may lie with the performance of another Capcom title. The latest news comes from director Hideaki Itsuno, who left the door open to a port while speaking with German magazine M! Games. When asked why Devil May Cry 5 isn’t on Switch, Itsuno explained that development started before the team had dev kits. Capcom therefore concentrated on releasing the game for PlayStation 4, Xbox One, and PC. 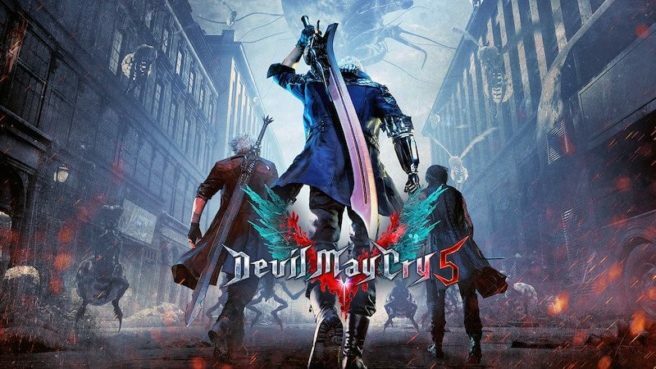 However, Itsuno added that if Dragon’s Dogma: Dark Arisen sells well, they might consider porting Devil May Cry 5 to Nintendo’s console. Dragon’s Dogma: Dark Arisen launches for Switch on April 23. It’s the first time this title will be appearing on a Nintendo system.